Happy day after Memorial Day and first unofficial full week of summer! Tell me about your holiday weekend. Was it fab? Filled with pool going and beach going? 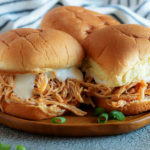 Or at least making some killer barbecue like these beer cheese stuffed burgers? 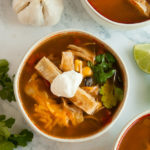 If you got a little crazy with the burgers this weekend, and really who could blame you, then I have got the perfect way to get you back to feeling refreshed and healthy this week. 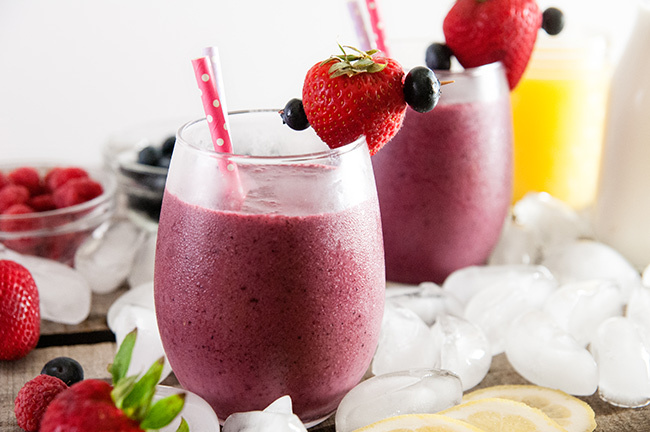 These sunshine citrus berry smoothies. Aka my current obsession. Possibly because of that color. I mean really the color is everything to me and my little girly self. 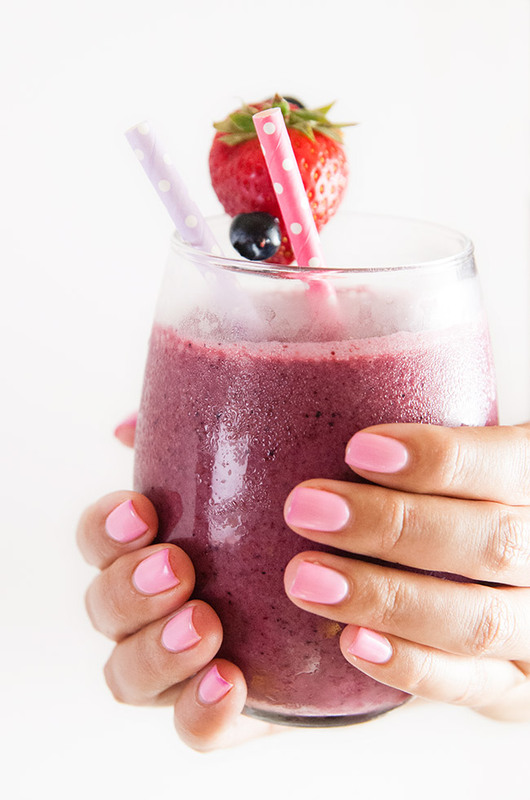 The smoothie is so pretty it could almost be an accessory. But fortunately, it isn’t just pretty. It is light and refreshing and so yummy. 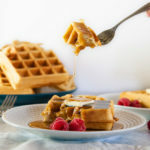 The perfect quick summer breakfast or snack because really who feels like a big heavy breakfast before heading outside to soak up the sunshine? And this smoothie is chock full of good for you fruit with no added sugars or sweeteners. It is super easy to make too. 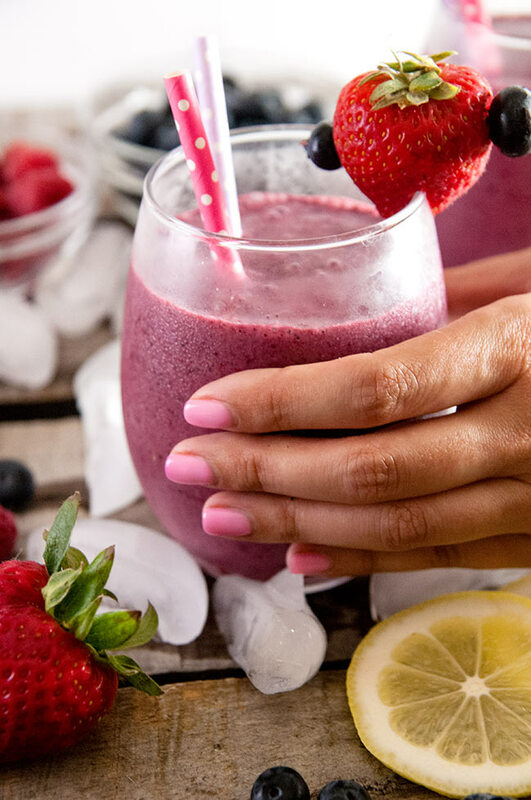 You can absolutely feel free to use all the lovely fresh summer berries OR you can pop two cups of frozen mixed berry blend into your blender. 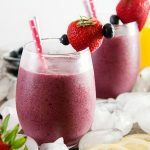 I actually prefer the frozen berries in these smoothies- partially because it seems like a shame not to just eat those gorgeous fresh summer berries plain or in some sort of light summer dessert and partially because the frozen blends are so inexpensive. 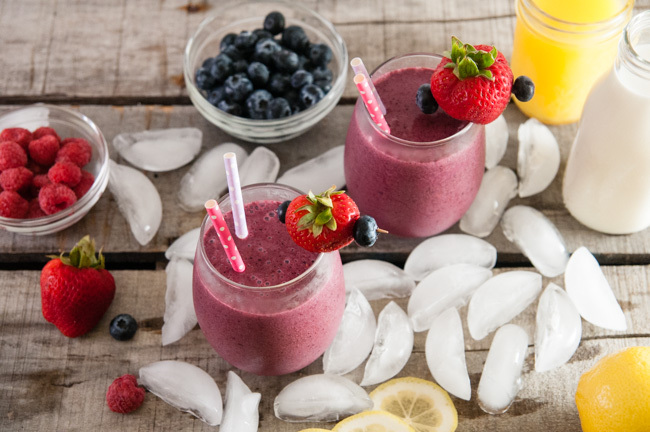 Plus the frozen berries are already nice and cold and give this smoothie a really good consistency without needing to water things down with ice. In fact, the liquid you use in the smoothie also ups the flavor factor here. I add about a half cup of no sugar added orange juice for that nice bright sort of sweet good morning flavor. Then I add another half cup of either lemon juice or no sugar added lemonade for that tart background to balance out all the sweet from the berries. To finish? A half cup to 3/4 cup of any milk you like depending on the consistency you want. I regularly make this with plain milk because we keep our fridge stocked with it since our daughter drinks a lot of milk but have also made this beaut with coconut milk for a tropical twist on this drink. Perfect thing to start your day or sip by the pool or even better, by the beach. 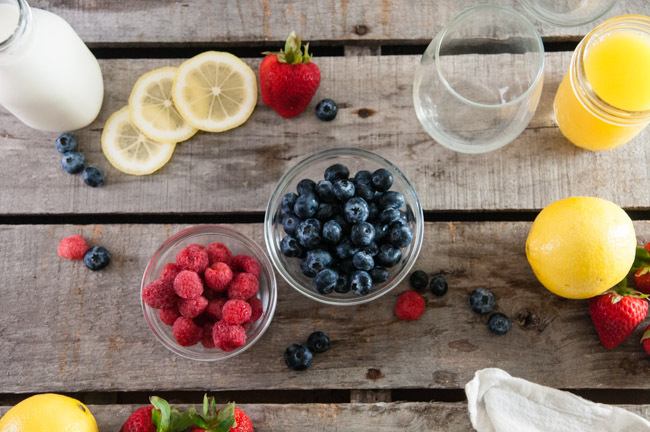 Add all the ingredients to a blender and blend until smooth. Add more liquid if desired. Enjoy! Feel free to use any milk you like. I prefer skim or coconut milk. I LOVE anything with berries and this looks so yummy! Will definitely give it a try. This smoothie looks so good! I love that color, and it looks so refreshing for summer. 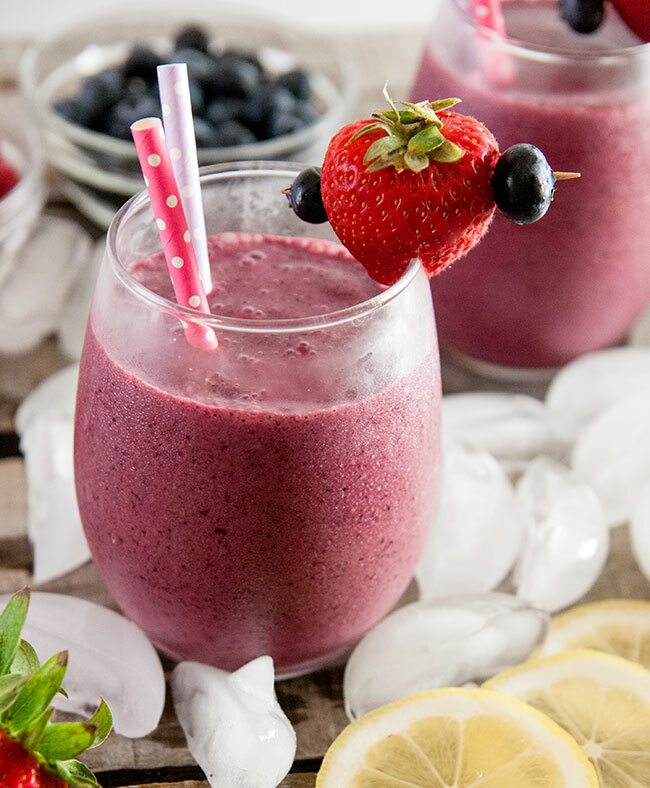 This yummy citrus berry smoothie is exactly what I need to start the morning off right! 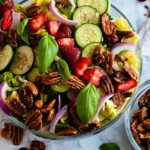 Thank you for this quick and simple recipe that’s packed with nutrients.